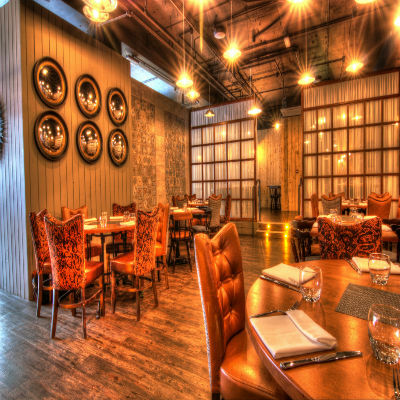 Fantastic food, lovely staff and beautiful decor. We'd definitely come back. Thanks!! Just want to say thank you for helping one of the guests with information in regards to what foods have nuts in them. You guys accommodated her needs really well. Excellent & friendly service!! Relaxed atmosphere, nothing was too much for the wonderful staff!! Great food and wonderful staff. Thank you so much. Staff would wonderful. Very helpful. Service was fast and the food lovely. Food was lovely. We had scallops, duck, wings and rump steak. Asked for grilled chicken breast for my daughter and they made it for her. She cleared her plate. Will definitely return soon. We had our family here for our daughters Christening. The food was incredible, as was everything about this place. Fionnghuala was very attentive and nothing was too much to ask for. We can't wait to go back! absolutely loved it, best steak i’ve had. will be back big time. 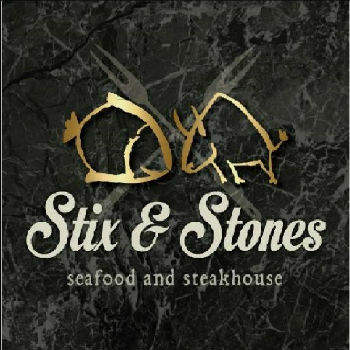 Very dissapointed with our evening at stix and stones. The service was too slow. We were sitting at our table for 40 mins before someone came to take a drinks order. The starter came out cold. When we asked for the bill it took 10 mins to get it and we waited a further 15 min for the waiter to come back to take payment, we gave up waiting and had to go to till. For a Sunday evening when the restaurant was not busy I would have expected much better service. Very dissapointed. 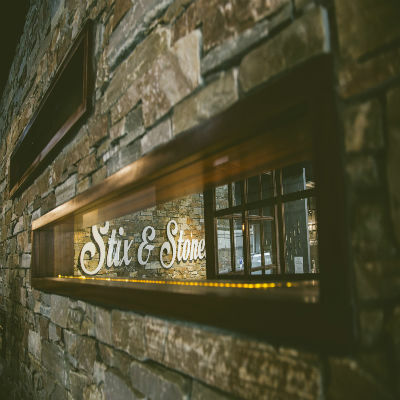 Have eaten here several times now,and am blown away with the quality of food,service and staff are outstanding,cannot wait to go back in a few weeks. Food was lovely, very nice. However, the service was unbelievably slow. I was extremely disappointed with this, and to be honest wrecked the experience for me a bit as it was a special occasion. Excellent food, we’ll be back! The issues we had centred around the food. We weren't informed that there would be a reduced menu available when we booked so there were things we couldn't order. We also weren't asked what sauce we wanted with our steak so when we mentioned this we were told that all steaks came with peppercorn sauce. This was news to us who have visited the restaurant on numerous occasions. It was no issue to change it but it took away from the experience not getting to choose when we ordered. Food good but had to wait too long for my coffee and when it arrived it was cold. Chicken wings r smoking .. The dining experience is always 1st class! 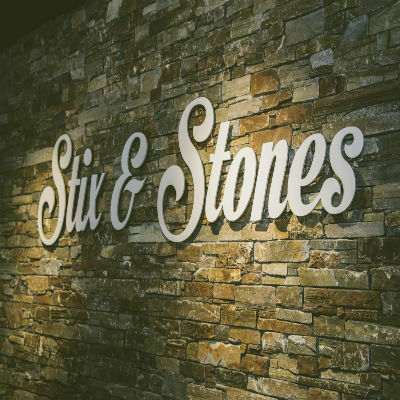 I always come away from a meal at Stix & Stones wanting to book my next meal out. The staff are always so accomodating and helpful. 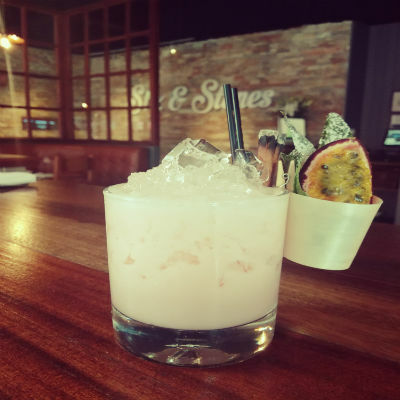 They are knowledgeable about the food and drinks and are always willing to go out of their way. Would definitely recommend. I know I'll definitely be back! Superb food and friendly informative staff.